Alkalux replacement water filters are designed to help eliminate harmful toxins, tastes & oders found in todays household tap water. 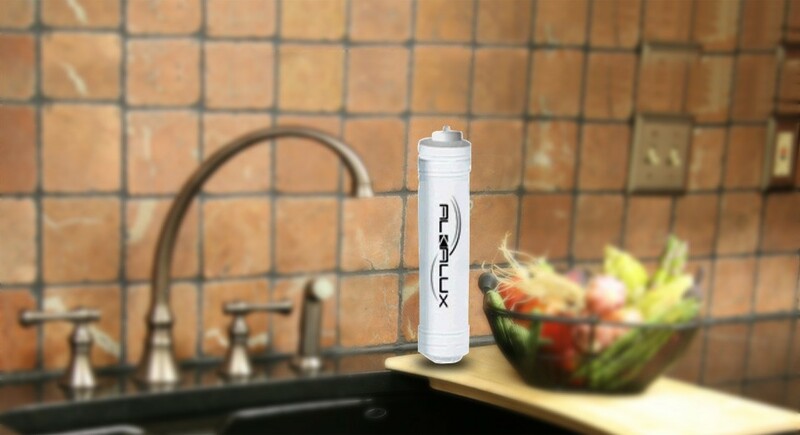 Alkalux replacement water filters are designed to help eliminate harmful toxins, tastes & oders found in todays household tap water. 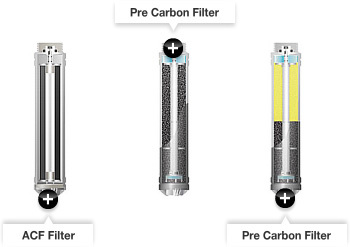 The advanced technology of our filters & filtration process helps to produce safe & clean drinking water. The Alkalux will automatically alert you when they need to be changed. The properties of water such as temperature and [hydraulic] pressure can be changed according to where the Alkalux is installed. 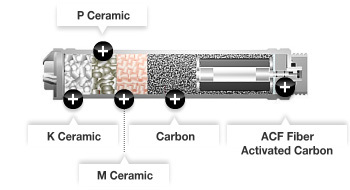 M ceramic: M ceramic keeps the balance of ions. It is an ion ceramic. P ceramic: P ceramic has plenty of minerals and dissolves nutrients well to help create electrolytes for the human body. This ceramic can aid the metabolism of the human body. K ceramic: K ceramic has plenty of minerals and it helps to keep the water stable.